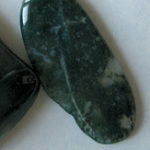 Learning resources about the spiritual side of stones and crystals. 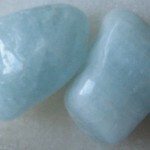 Learn the main spiritual and personality traits your astrology sign. 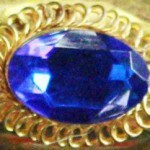 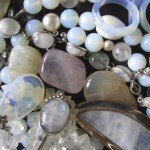 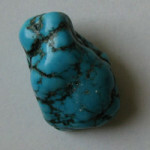 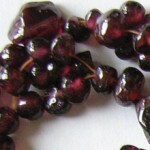 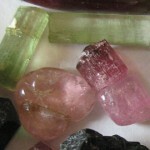 Purchase your own personal crystals and dedicated birthstones online. 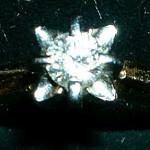 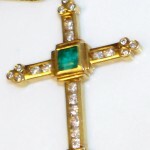 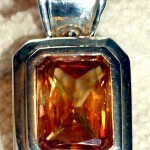 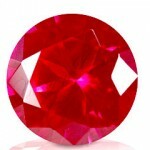 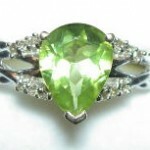 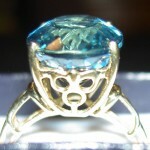 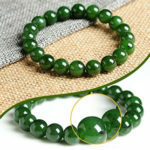 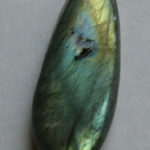 Birthstones.me is a participant in the Amazon Services LLC Associates Program, an affiliate advertising program designed to provide a means for sites to earn advertising fees by advertising and linking to Amazon.com.